At our Gunflint outfitters we have a full array of boats, canoes, and kayaks to meet your outfitting needs. Whether you need a lightweight kevlar canoe or the simplicity of a kayak, we can take care of you. For those looking to enjoy Clearwater Lake, we have boats with motors available for rent as well. Please note that the majority of the BWCA doesn’t allow motorized vehicles. This is why we rent so many great, lightweight canoes and kayaks. We want you to enjoy your time on the water as much as possible and be fresh after portaging. We carry all the necessary protective, and comfort, items that you may need. Everything from life preservers and extra paddles to chairs and mosquito nets are available to rent. In addition to the gear that we rent, we also have outfitting packages. We’ve based our different packages based off of you, the customer! 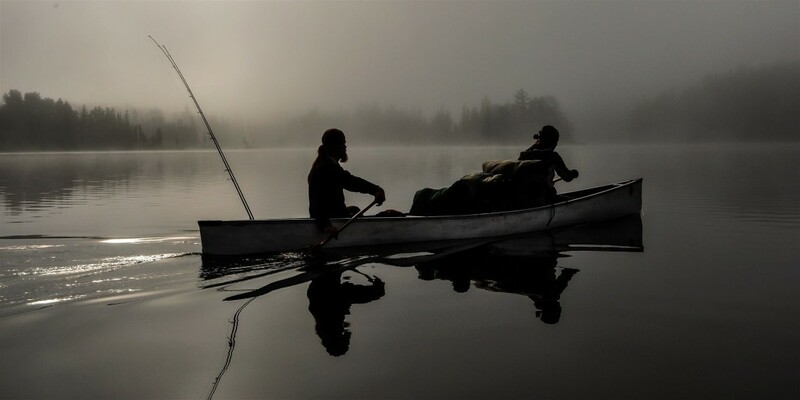 We have an a la carte, food and canoe, as well as complete boundary waters outfitter packages. The a la carte rental is completely customizable; a lot of our customers want to bring up their own equipment and rent just a few items here and there. This package is perfect for those of you who have your own gear but want to rent some of the larger items so you don’t have to haul them. Our food and canoe package is great for people who just need food and a canoe. Our complete package is perfect for people just starting out who have no gear of their own. We provide everything you need to have a great time in the BWCA. Life jackets, backpacks, tens and camping gear, food and mess kit, bunkhouse lodging before and/or after, and more! If you’re unsure, or can’t find what you’re looking for, feel free to contact us. We look forward to being your Gunflint Outfitters specialists!